Walker’s podium race results at Spa allowed him to claim the lead for the closing stages of the new Caterham Superlight R300 championship. As the race weekend opened, Walker’s championship points (112) were equal with long-time rival James Sharrock, with a further four drivers within a gap of only five points. Following his third place in race one (with fastest lap) and outright victory in the second race, Walker’s points total of 150 gives him a lead of nine points over his nearest rivals James Sharrock and Matthew Draper. Race one revealed the importance of drafting on the long fast straights. Despite Walker leading at the closing stages, Leroux and Draper managed to get a late pass to be the first two past the chequered flag. Walker gained some compensation through his fastest lap. In the second race Walker shadowed Leroux for most of the race and replicated the race one end-game by passing Leroux to claim the all-important victory at the finish. 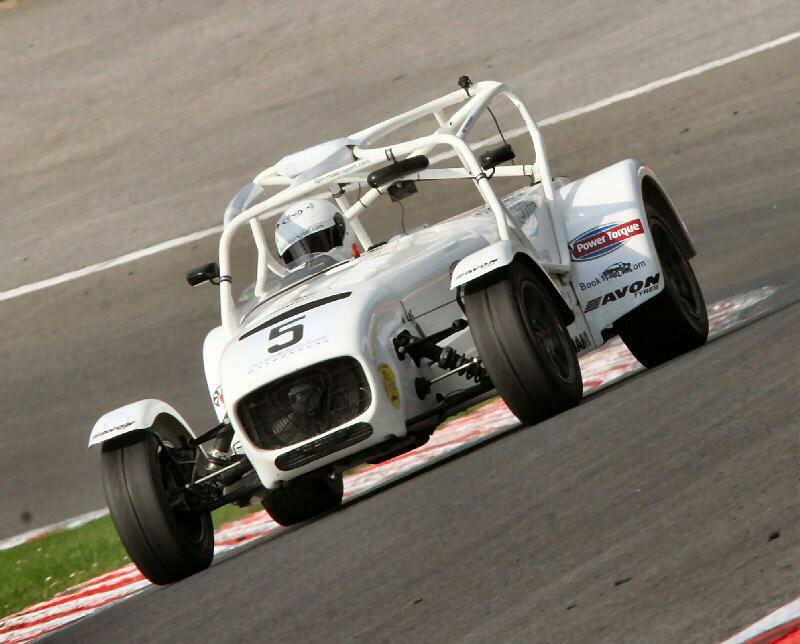 James Sharrock finished both races towards the back of the field enabling Walker to open up a lead of nine points prior to the final championship races at Silverstone and Snetterton.